More than simple chat. Custom Communication. Whether you’re a team, a family, a community. Whether you’re after one-to-one chats, small private groups, big public ones. Whether you want to be visible to attract more members, flexible to gather users across different entities and apps, independent and confidential to keep your privacy. Or if you’re after all of these at the same time. Riot is where you’ll feel at home. Join or create rooms per topic, per group, per event. Decide the level of access control you want to provide (invite only, if one has the link, public), how visible the history should be. Create your own private communities to group your rooms by topic and filter them. Dark theme or light theme - make Riot your own! Choose where to keep your data by picking a server you trust, or running your own. Servers can be configured as easily as a single click and are extendable with advanced features such as anti-virus and custom behaviour. Built on the Matrix protocol, servers are always interoperable, and you can migrate server data at any time. All data can be end-to-end encrypted, meaning no-one else can eavesdrop on your conversations, not even server admins. We use the best end-to-end encryption available today. 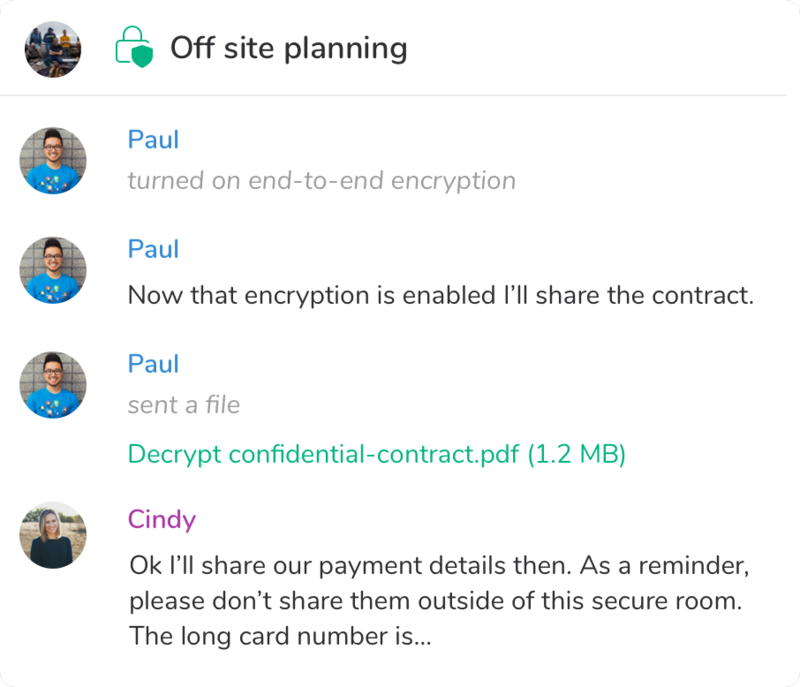 Encryption is kept friendly with features like secure key backup, which allow you to recover your encrypted data even if you lose or break a device. Meanwhile advanced features like verification, highlight if a user's account may be compromised. 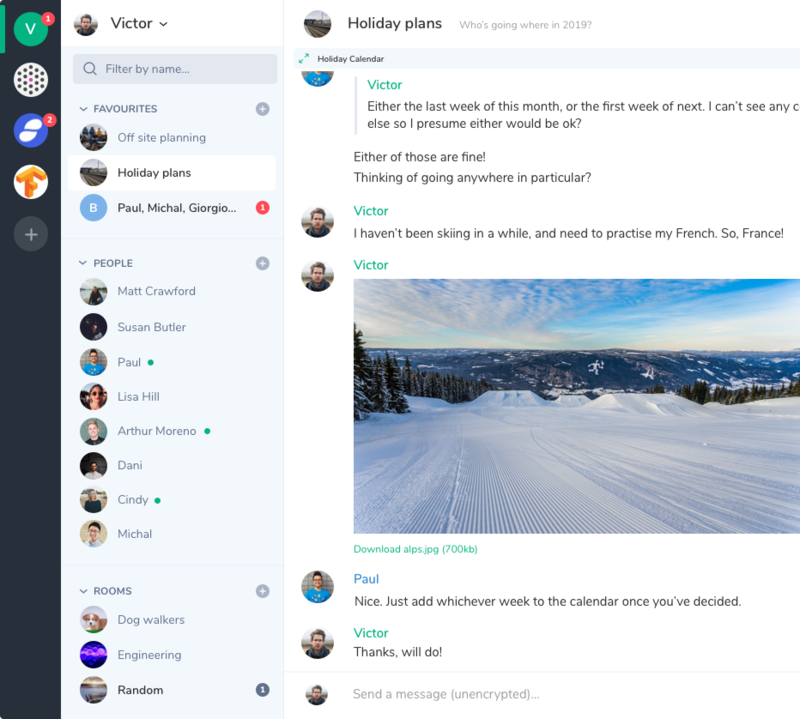 Riot provides one touch voice and video calls and conferences on all platforms. 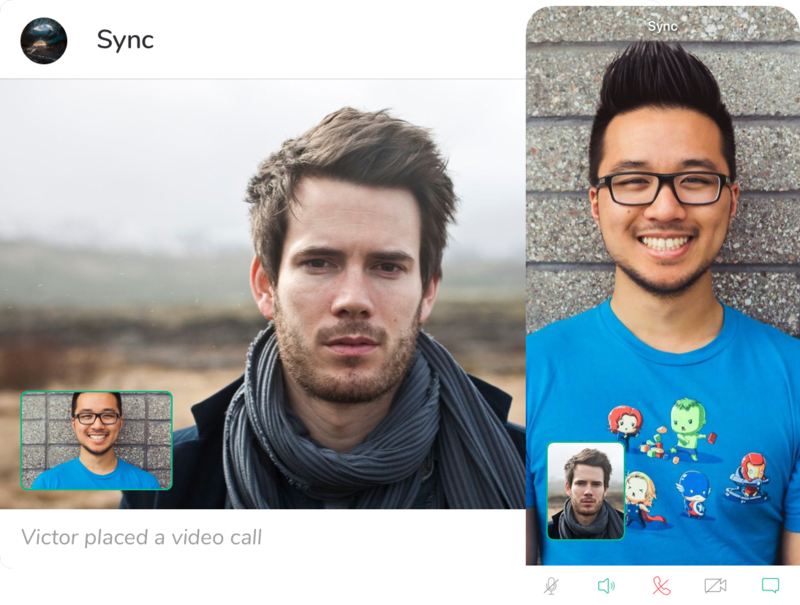 On mobile, respond to calls as natively as you do a normal phone call. During a conference, you can also share a link to it with other users, allowing them to join via their browser, even if they're not a Riot user. 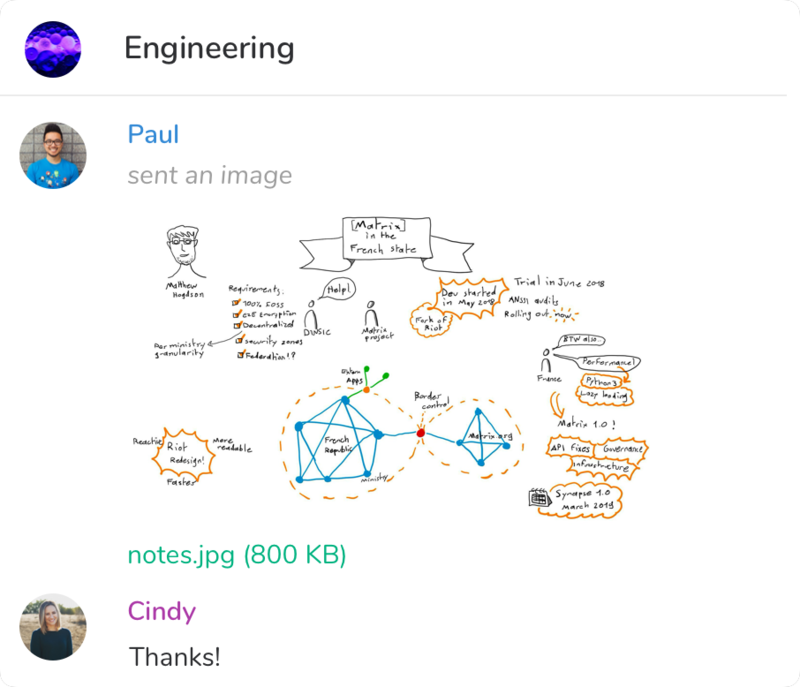 Send, receive and view files in any conversation. Drag-and-drop for quick sharing, and browse archives or search for files easily in the file panel. Customise notifications to suit your priorities. Receive notifications whenever anyone mentions your name, and define keywords to trigger if you're following a specific topic. Interact with other apps and services directly from your rooms. Use Bots to help you with tasks, like searching Giphy for GIFs or Google Images. Embed widgets directly within your rooms to collaborate on documents together. Add stickers from our ever-growing sticker packs. 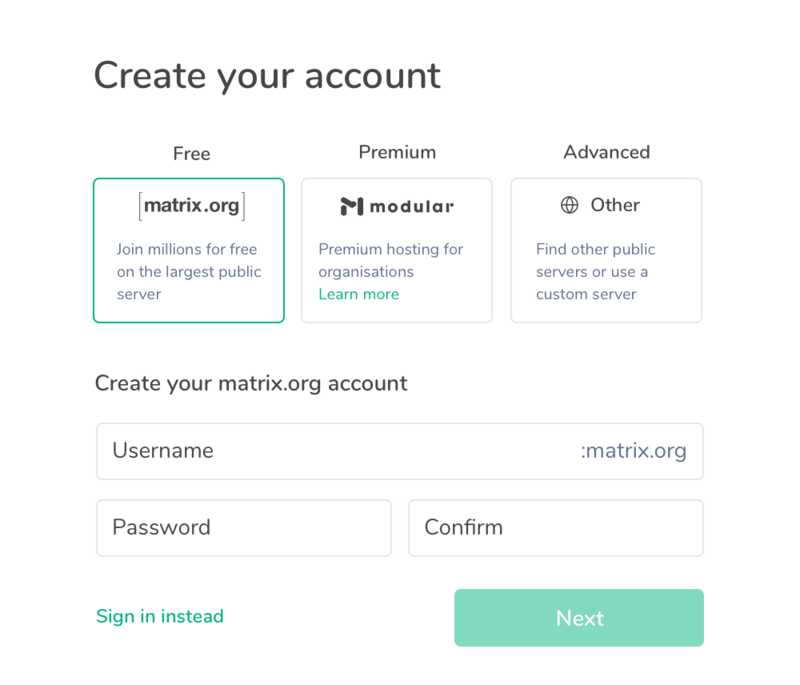 Built on Matrix, anyone can develop their own integrations. 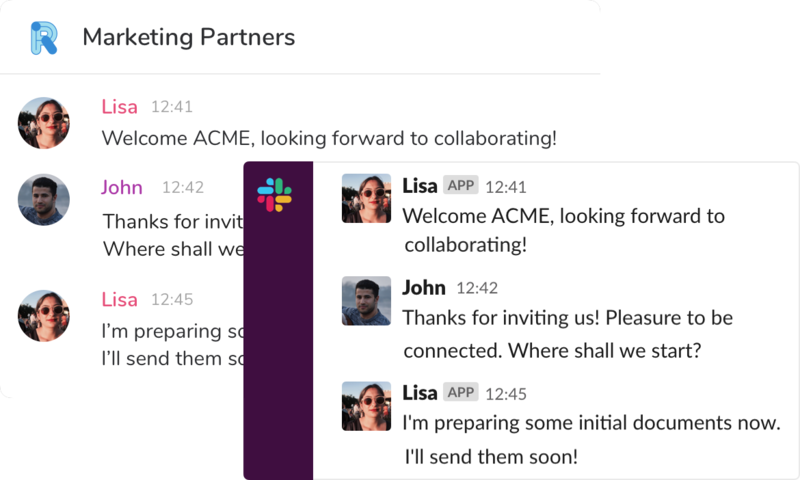 Communicate with users using other apps with bridges. 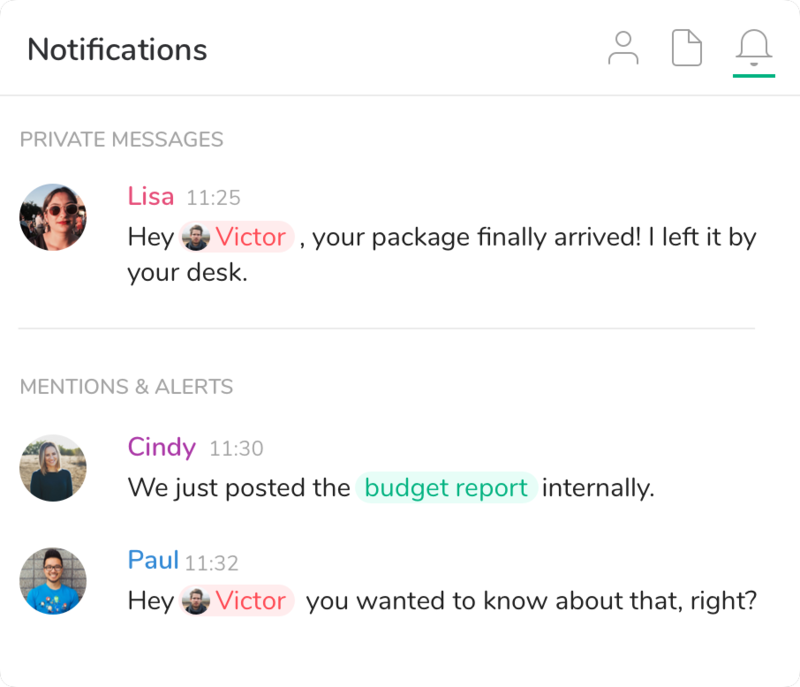 In a Riot room, add a bridge to another app (like a Slack channel) to transparently talk to each other without ever leaving your respective apps. Access Riot from your browser from anywhere. On mobile, install native apps for iOS & Android. On desktop, install native apps for macOS, Windows & Linux. Riot is open source which means that anyone can audit it & contribute new features, translations, fix bugs and help Riot grow! You can also host your own open source server for complete control, or just use a free public one, or even get your own premium server from Modular.im. Additionally if we don’t have the integration you’re looking for, just build it, contribute it to the community and watch what happens.